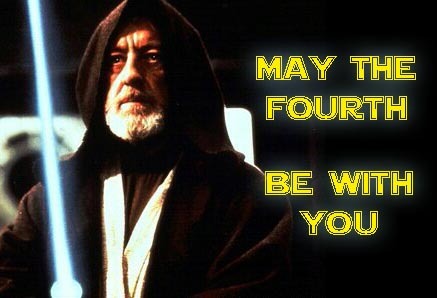 POParitaville: Happy Star Wars Day Everybody!!! Happy Star Wars Day Everybody!!! From all of us at POParitaville..... May the 4th Be With You.